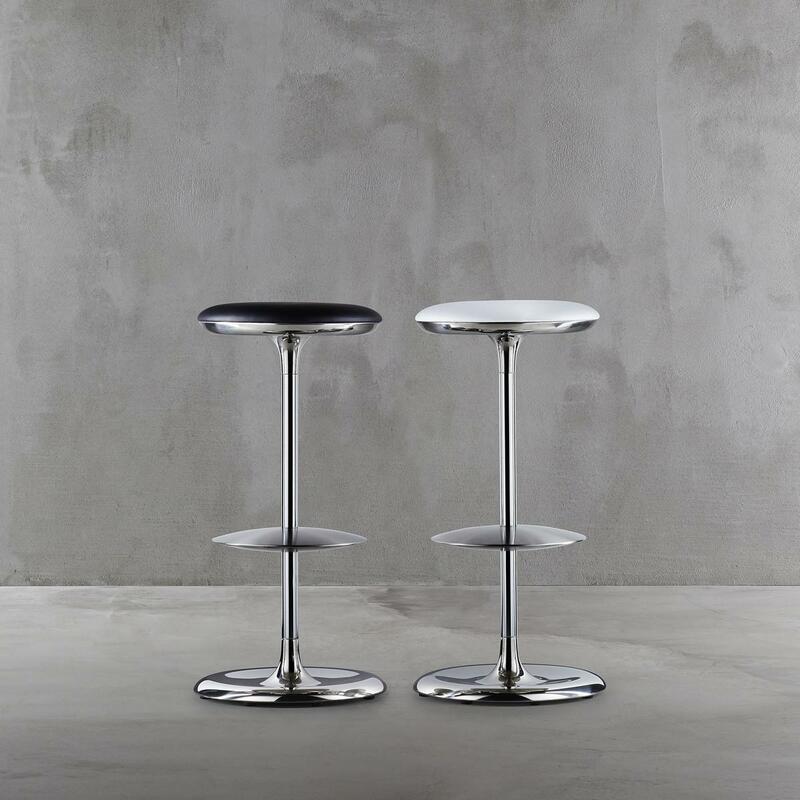 The FRISBI bar stool by PLANK features a very distinctive curvy chromed base that looks as if it is made of liquid metal. 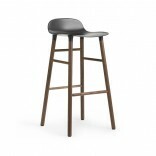 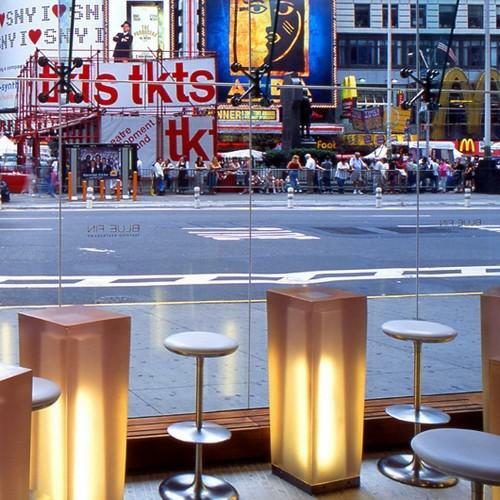 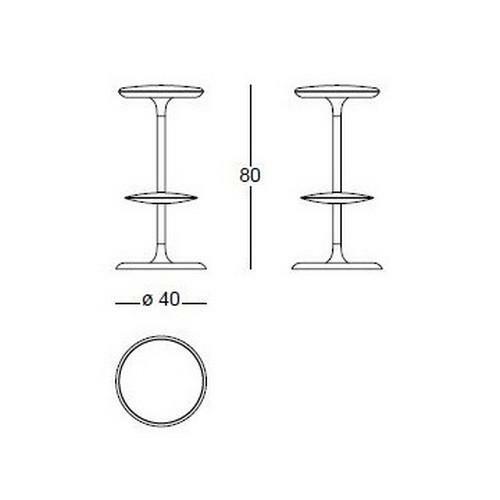 FRISBI bar stool is made of a chrome plated steel structure with a stainless steel leg support and upholstered seat. 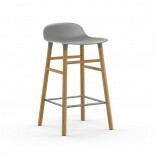 The seat is upholstered in real or synthetic leather, available in a large variety of colors from the PLANK EXTREMA AU palette (synthetic leather) and the PLANK FLORIDA palette (genuine leather). 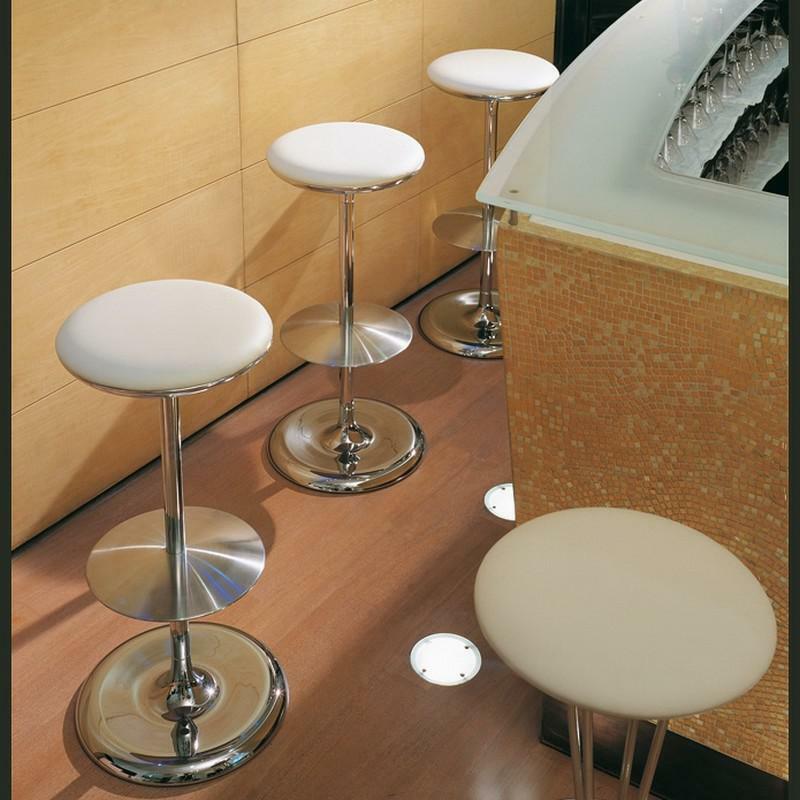 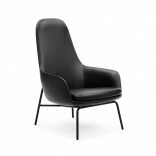 Material: Chrome plated steel structure, Leg support in stainless steel, Seat upholstered. 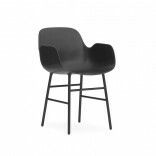 Dimensions: Height 80 cm, Diameter (base and seat): 40 cm. 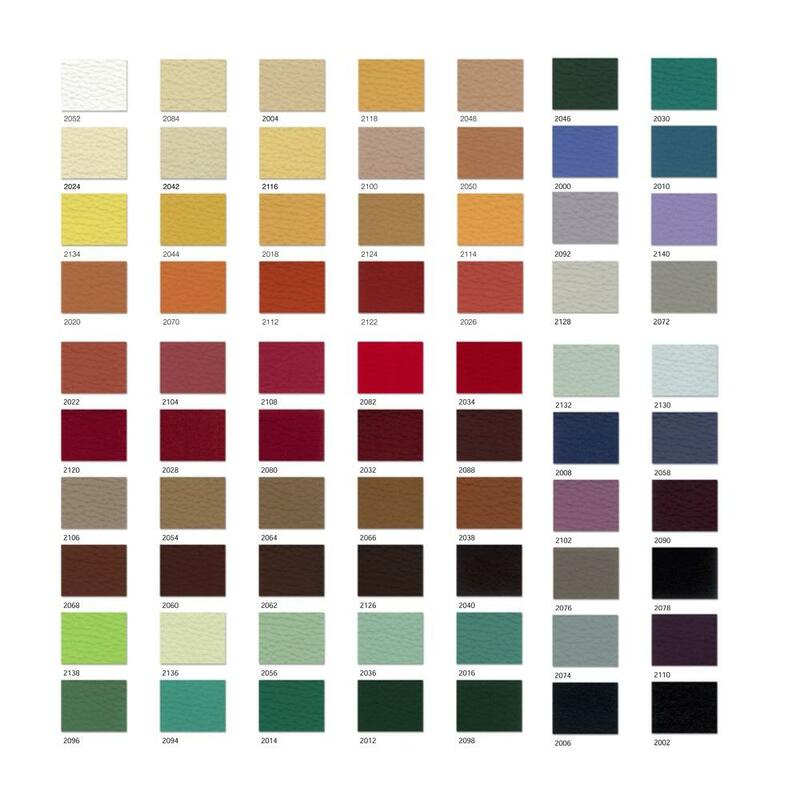 Upholstery in synthetic leather: any color of the PLANK EXTREMA AU palette. 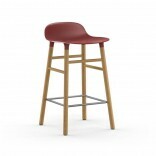 Upholstery in leather: any color of the PLANK FLORIDA palette.